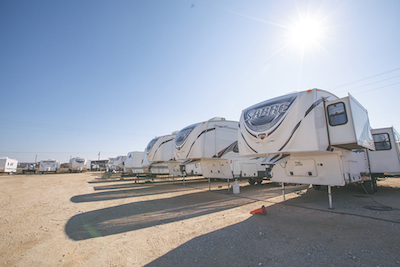 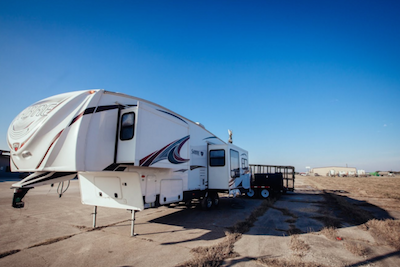 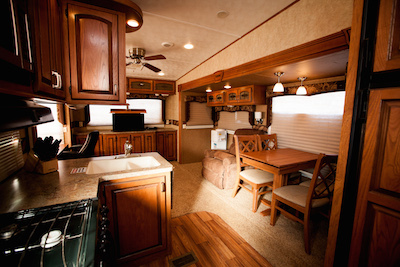 We offer a variety of recreational vehicle housing and office solutions. 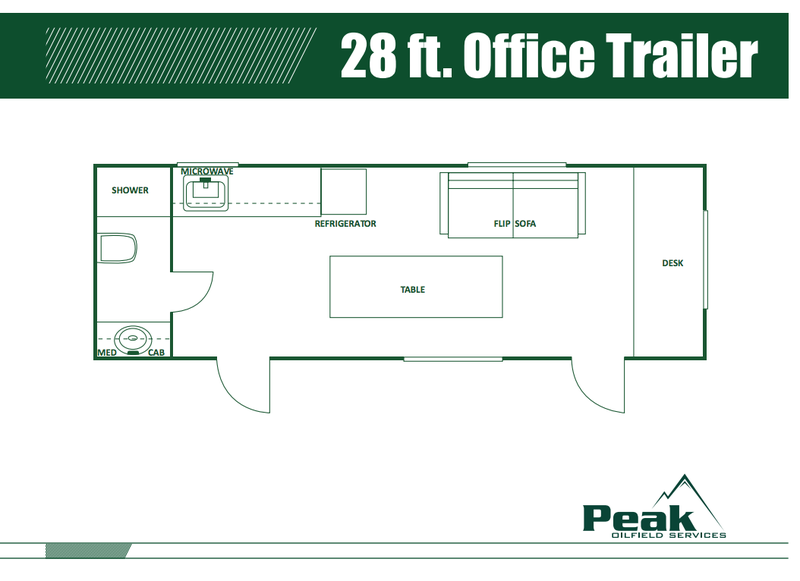 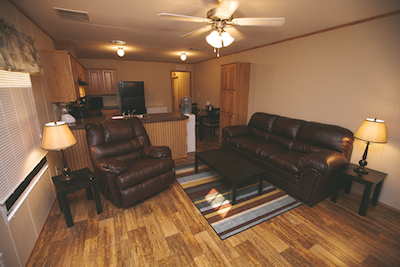 These mobile units are available in multiple floorplans and configurations based on your needs. 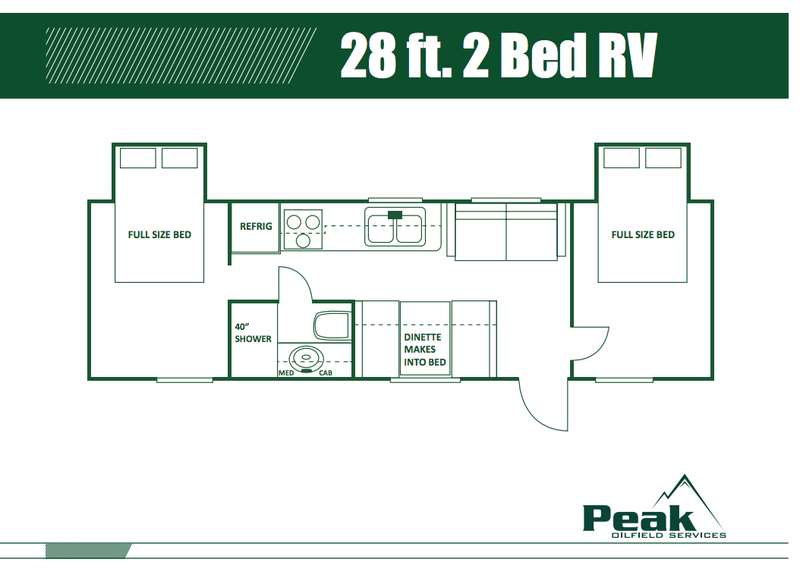 Please contact us for additional floorplan options.